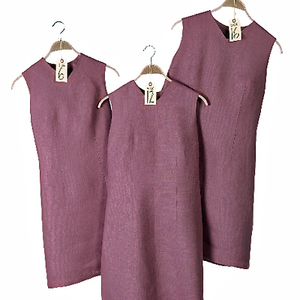 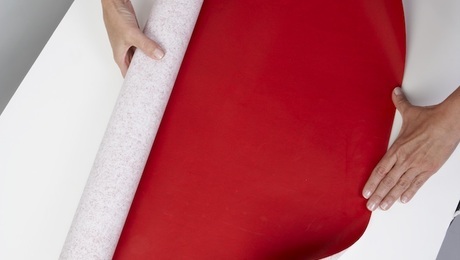 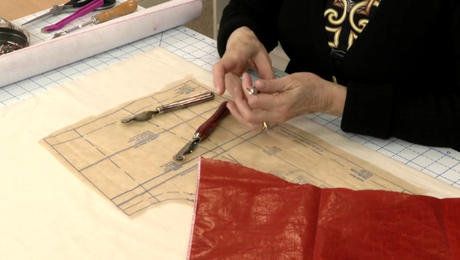 Find out how experts mark fabric with the utmost accuracy. 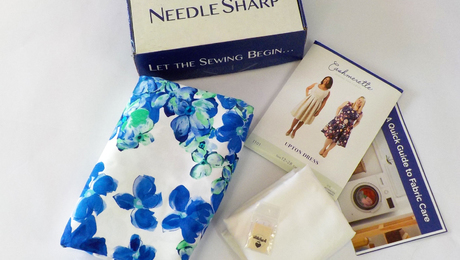 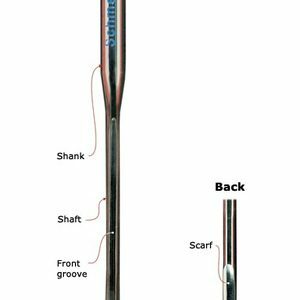 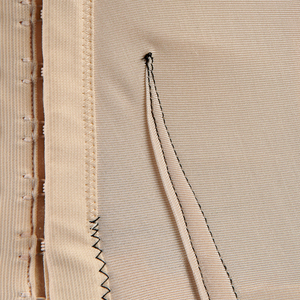 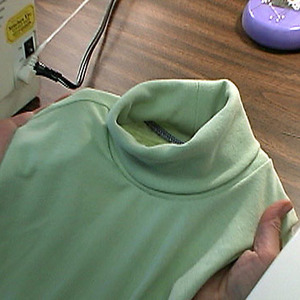 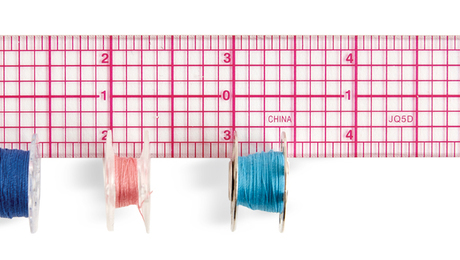 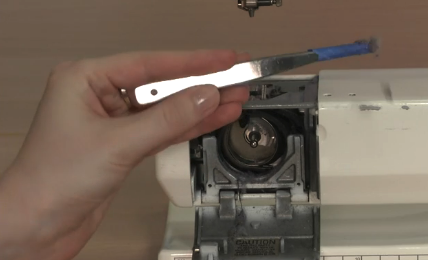 A standard hand-sewing tool is the key. 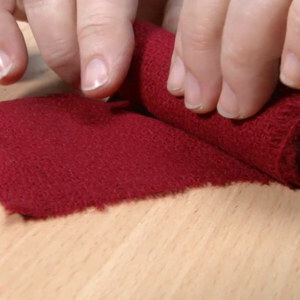 Find out how to capture every last bit of dust. 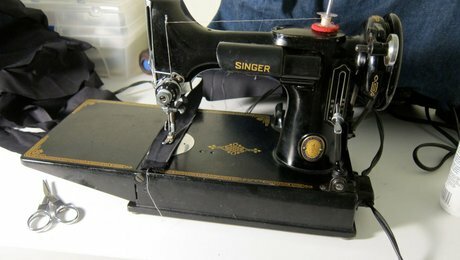 The Vintage Singer Featherweight: What’s All the Hype? 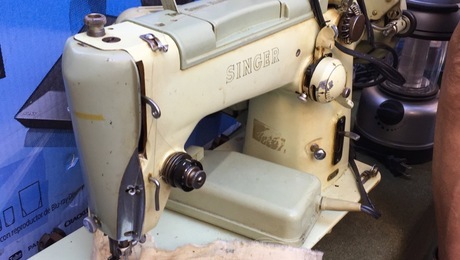 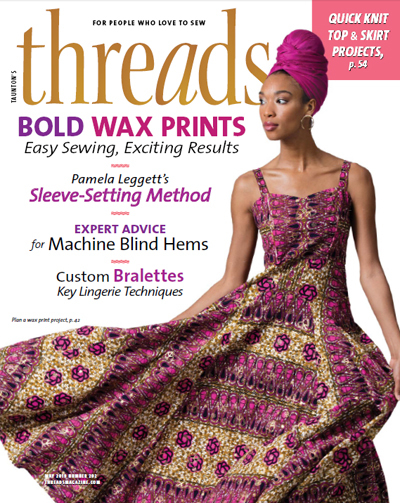 Find out why discerning sewers covet this classic straight-stitch machine. 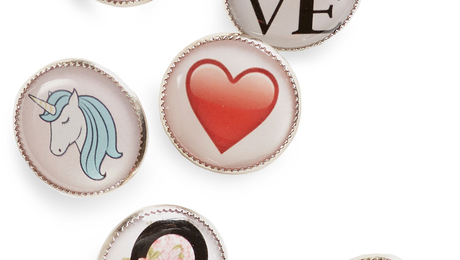 Learn how to choose an oldie-but-goodie that will last you for years.